Bronzed limbs, a sun-kissed complexion: a golden glow is the perfect companion to white linen. Summer fashion calls for exposed skin, and truth be told, cami tops and short shorts are an altogether less daunting prospect when your limbs boast a warm golden hue. 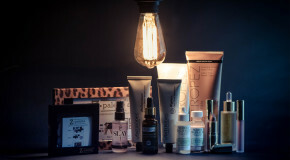 These days options are varied and assorted; from mousse to spray and gel to lotion, the self-tan presents an inherently more virtuous alternative to a natural tan, which in 2016, is almost something of a beauty faux pas. To protect yourself from the harmful effects of sun exposure, the only safe glow comes from a bottle. 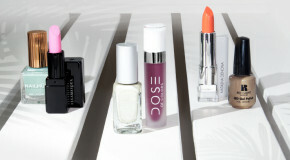 Whether you’re a first-timer or an old hand, these tips and products will help you look as if you’ve just got back from an exotic trip abroad. 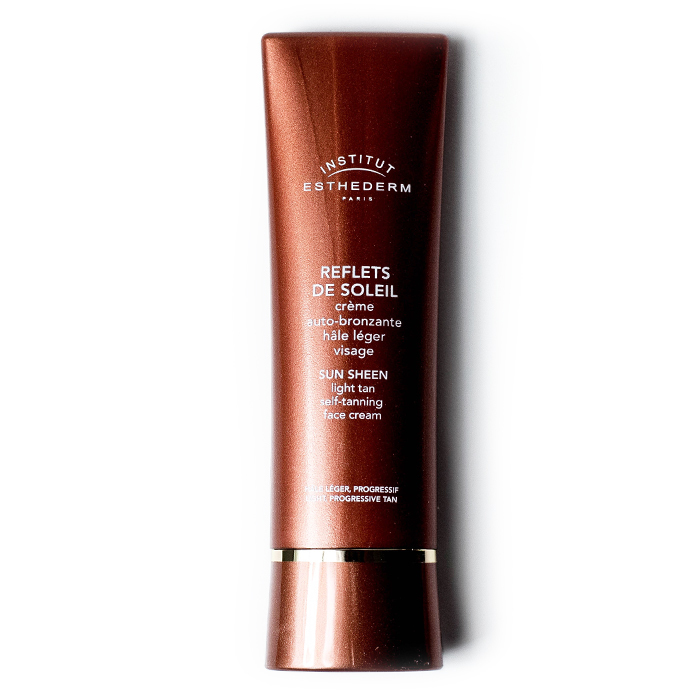 Properly prepping skin ahead of tanning is crucial for maintaining long-lasting results. Take care of hair removal 24 hours before slathering on product in order to prevent tan from settling into pores and creating an uneven, pitted look. Then, immediately before tanning, use an oil-free exfoliant like Priori Advanced AHA Invigorating Face and Body Scrub to buff away rough, dry skin and create a smooth surface to avoid streaks of colour. Abstain from applying body lotion or perfume before your treatment, as this can dilute and lighten the tan. Tans come in many and varied forms, making the selection process an overwhelming one for those not savvy as to the merits and downfalls of each. 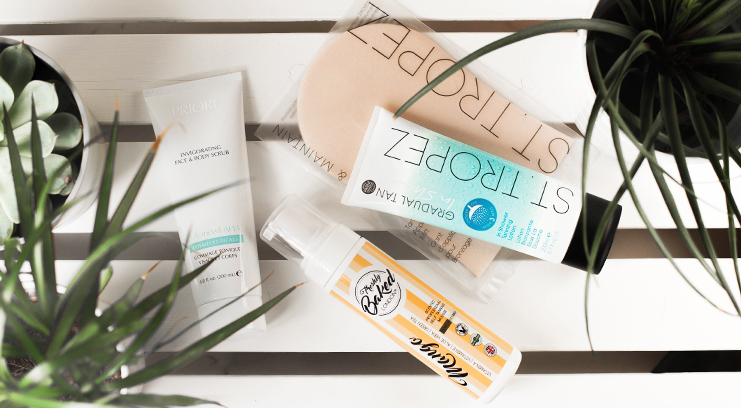 Essentially, the clue is in the name, so depending upon how pressing your need to be bronzed is, you’ll want to make sure you’re opting for the right formula to meet your requirements. For an on-demand glow, express tans take 1-3 hours to develop, self-tans take around 8-12 hours (ideal for pre-sleep application), and gradual tans build up day-on-day. 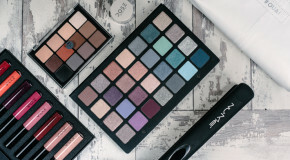 Regardless of choice, be sure to opt for a slightly tinted formula, which will help you to see where the colour is going so you don’t miss spots. Even the best tans won’t look natural if they’re not applied correctly. Work in sections to ensure even and thorough application, starting from the ankles and working upwards, allowing no spot to go unmissed. 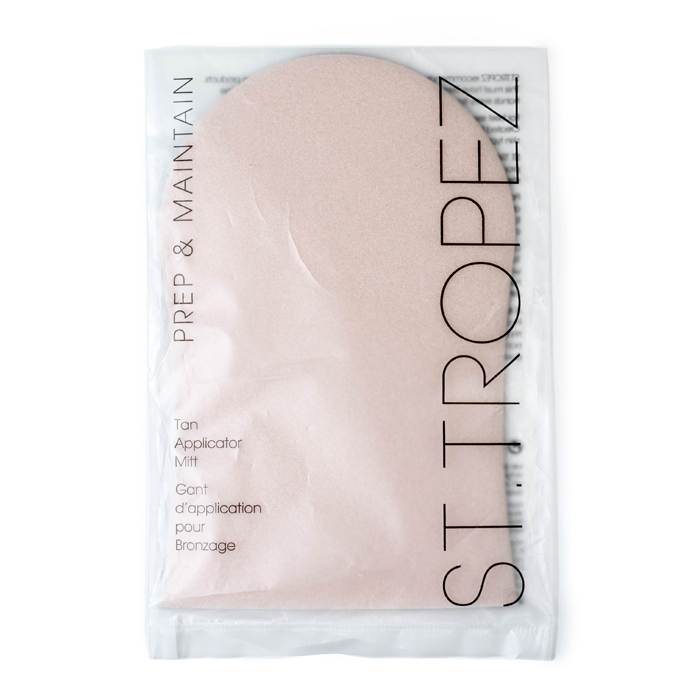 Always use an applicator mitt to prevent staining of palms – far from superfluous, we recommend St. Tropez’s Mitt for flawlessly smooth coverage. Pump the product onto the mitt rather than the skin, and apply in sweeping motions rather than circular ones in order to evenly distribute product. Above all, remember that there is no such thing as too much when it comes to applying tan. Skin can only absorb so much colour at once, so it’s impossible to go overboard at this point, and when you use too little, dragging the product over your skin will cause those dreaded streaks. On average, you can expect an at-home tan to fade after around 7-10 days, but you can extend its life expectancy and prevent uneven fading by committing to a thorough maintenance routine. Not every formula is the same, but for most, water is the enemy – take short, lukewarm showers and pat (rather than rub) yourself dry after washing to prevent accidental exfoliation. Avoid applying moisturiser, perfume, or deodorant for 24 hours after tanning – the residue can cause streaking and lead to uneven colour. However, once your tan is well and truly established, moisturising can help to lock in colour – we recommend Como Shambhala’s Invigorate Lotion (it’s super hydrating, and the vibrant scent will help to mask any telltale biscuit-like odours). For next level tanning, enhance your glow with a body serum like This Works Skin Deep Golden Elixir, which not only hydrates skin, but also veils limbs in a subtle shimmer of golden radiance. 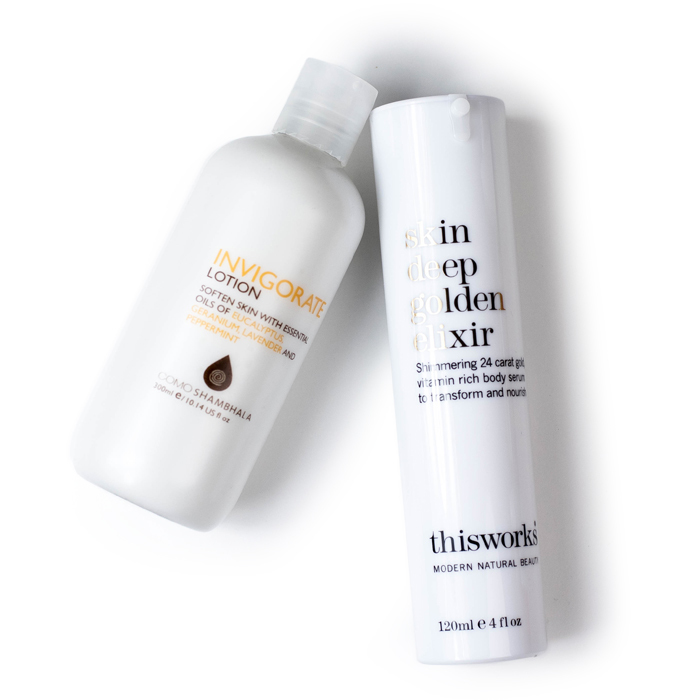 Lotions and oils are the most hydrating fake tan formulas and are best for dry skin. Vita Liberata are renowned for their luxury, organic products, and this one wins hearts on all counts. The hydrating cream is rich in plant extracts and botanicals and delivers a natural-looking (and odour-free) tan within 4-8 hours. With a reputation for being a notoriously laborious process, recent years have seen innovative new formulas designed to turn tanning into a fuss-free, time-reduced step in our beauty routines. By far my favourite way to tan, this in-shower moisturiser warms skin while you wash. Because you apply it on wet skin, the formula spreads on easily and absorbs quickly so you don’t have to worry about staining clothes or bed linen. Streaking is completely prevented, and (although you can build it up for a more solid colour), the effect is the most natural I’ve ever seen. A great option for wary first-timers. Easy to apply and quick to dry, mousse formulas dry down to deliver an instant rich-bronze glow before developing into a long-lasting tan. The texture feels comforting on the skin and deepens into a manageable natural glow that allows you to build your tan as you like. Packed with vitamins, this light mousse formula is rich and conditioning, scented with mango (it basically smells like summer), and can be used on face and body. 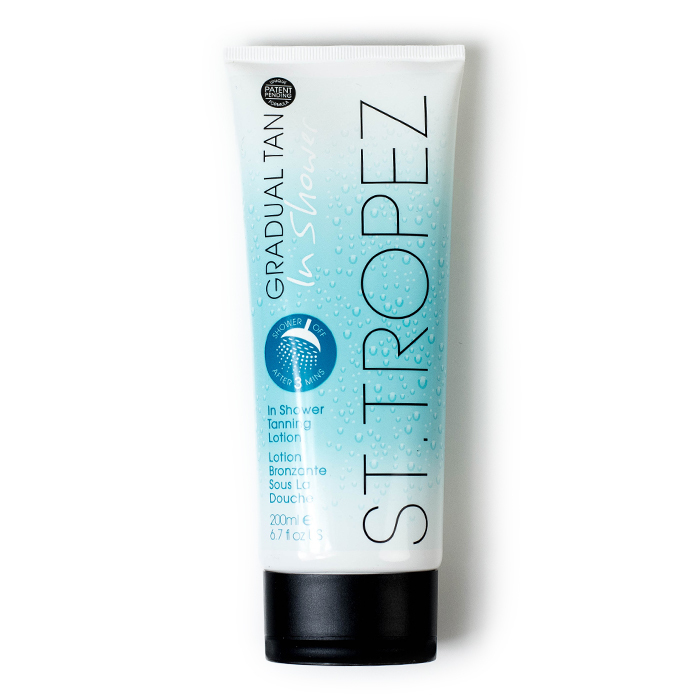 It’s not always about the bronzer; for an easy way to get a sun-kissed glow to match your limbs, this tanning cream triggers colour within two hours of application – simply apply it as you would moisturiser. The subtle result is the kind of colour you can really pass off as your own.